Pat has worn many shoes in her extensive professional life; yet still has the ability to put herself in yours. Her clients are the core of her focus. 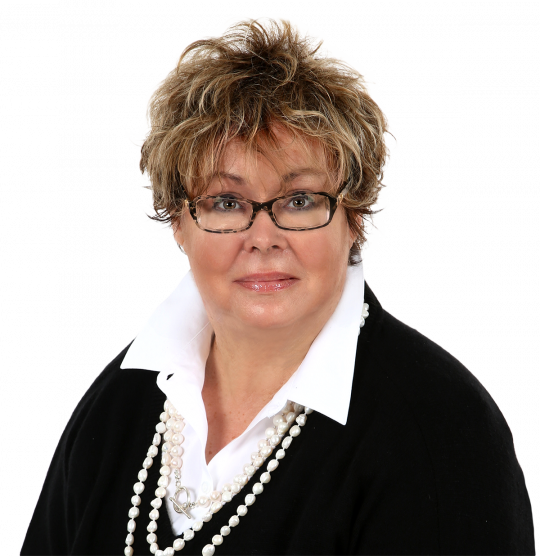 Prior to becoming a Realtor in 1991, Pat spent 23 years in the corporate world. Many of those years were in Employee and Labor Relations, negotiating with the Machinist and Boilermaker unions amongst others, then traveling extensively in International Sales. She learned tough negotiating and sales abilities as well as a fairly unflappable and straightforward approach to business. Current market conditions require this and more. Though her daughter has completed her educational life at The Unquowa School, Greens Farms Academy, Phillips Exeter Academy, and Harvard, there were the requisite years leading book fairs, fundraisers and other parental and community involvements, many of which continue today. With access to a worldwide referral network of more than 76 offices in 60 countries and territories on six continents through her affiliation with William Pitt Sotheby's International Realty, Pat looks forward to demonstrating her ethical, committed professionalism to you.